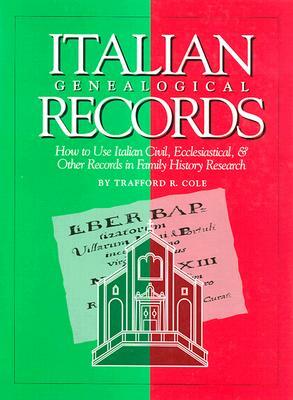 Filled with practical advice that will help anyone obtain the information they seek through Italian records, Italian Genealogical Records is a comprehensive guide to the complexities and nuances of what could otherwise be a daunting task. In this book, the author discusses the history and development of Italian record keeping, providing reproductions of typical records and a complete translation and thorough explanation of each. 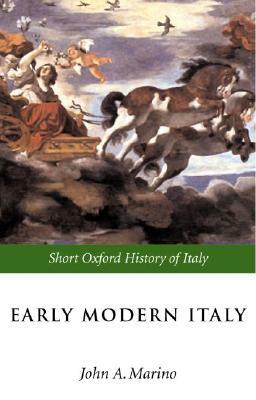 Among the many other topics covered in this book are the significance of Italian surnames and the relevance of Italian noble families in the search for Italian ancestors.